Unless you’ve been hiding under a rock, you know that hundreds of thousands of federal workers went unpaid during the recent government shutdown—the longest in U.S. history, lasting from Dec. 22, 2018 to Jan. 25, 2019. It dealt a blow to the economy, and affected some of our national parks, but just like many other contentious scenarios in recent history, brands didn’t stay quiet on the topic. Many took a stance, and even more took action, from banks to phone companies to rideshare brands, once again underscoring the important role mission-based ventures play in modern marketing. Here’s a look. 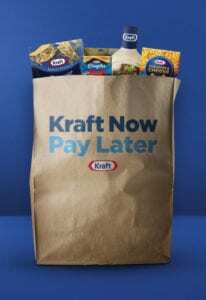 Kraft’s pop-up grocery store was open Jan. 15-27. 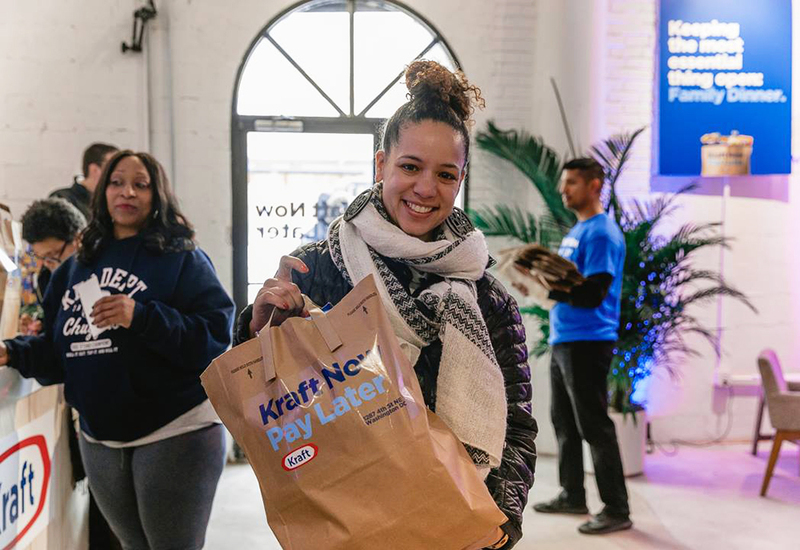 Leading the way was Kraft, which opened a pop-up grocery store in Washington, D.C., dubbed Kraft Now, Pay Later. The pop-up, open Jan. 15-27, was designed to support furloughed federal workers, who were invited to stock up on food staples like the brand’s Mac & Cheese, Natural Cheese, Singles, salad dressings, mayo and BBQ, free of charge. Current federal government workers simply showed their government ID, then filled a bag with Kraft products to take home to their families. In return, Kraft asked partakers not for repayment, but to pay it forward by donating to their charity of choice once they were financially capable of doing so. But wait, it gets better. Following the pop-up’s initial success, Kraft took out a full-page ad in the Washington Post asking other brands to donate their products to the store. Several companies contributed goods to the effort, including H&M, Caviar, Tropicana, Capri Sun and Oscar Mayer Lunchables. When it came to feeding families during the shutdown, plenty of restaurants and CPG brands stepped up to help. But Purina wanted to ensure that no four-legged family members were left out of the equation. With many of its pet welfare partners reporting an influx of requests for pet food assistance, the brand acted, offering donations of Purina ONE dry dog and cat food and Tidy Cats litter to its 47 Purina Shelter Champion partners across the nation. In addition, Purina made donations to its national pet food distribution partner, Rescue Bank, and to the Humane Rescue Alliance Pet Pantry program in Washington, D.C.
With waste piling up at national parks during the government shutdown, Nestlé Waters and Keep America Beautiful, the largest community improvement organization in the U.S., joined forces to clean up the public spaces. 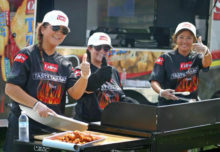 Nestlé’s contribution included financial donations and employee volunteers to assist in the effort. 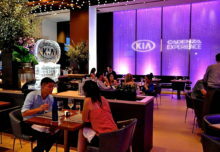 The initiative aligned with a long-term partnership between Keep America Beautiful and Nestlé Waters that was born from their collective goal to address waste and recycling issues around the country. 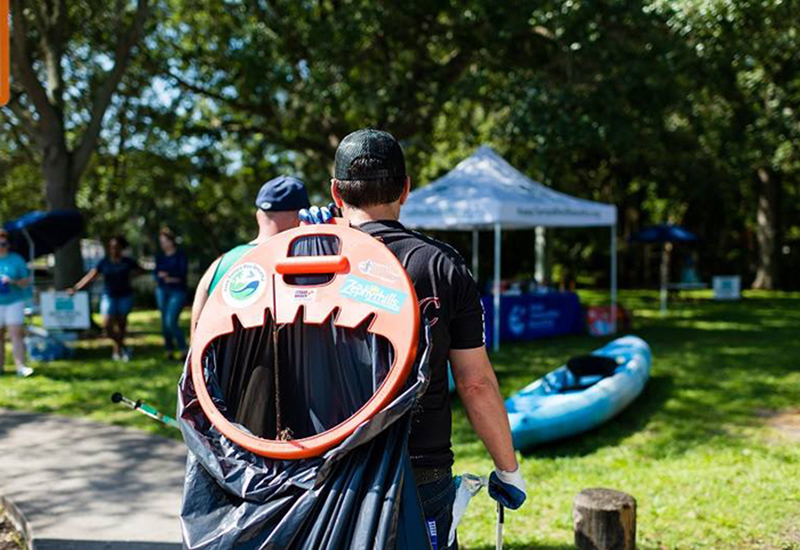 Nestlé Waters teamed up with Keep America Beautiful to clean up national parks. With a nod to its humble beginnings following the 2008 U.S. recession, and its subsequent dedication to “economic empowerment,” Airbnb dreamed up its “A Night On Us” initiative to assist federal executive branch employees who serve as Experience hosts on its platform. All qualifying workers who share their home for three nights, or host an experience, between Dec. 18, 2018, and March 18, 2019, will get paid an extra night on Airbnb’s tab—up to $110, the average nightly income of the brand’s U.S. hosts.